Happy Birthday and happy EP release day to Miss Mulatto. The Southern Rap Princess and the soon-to-be international star gifts us a present for her birthday with this latest project Time and Pressure an inspirational, versatile, gritty and emotional compilation with production from Ashilee Ashilee, Tretrax and BankheadProd to name a few. 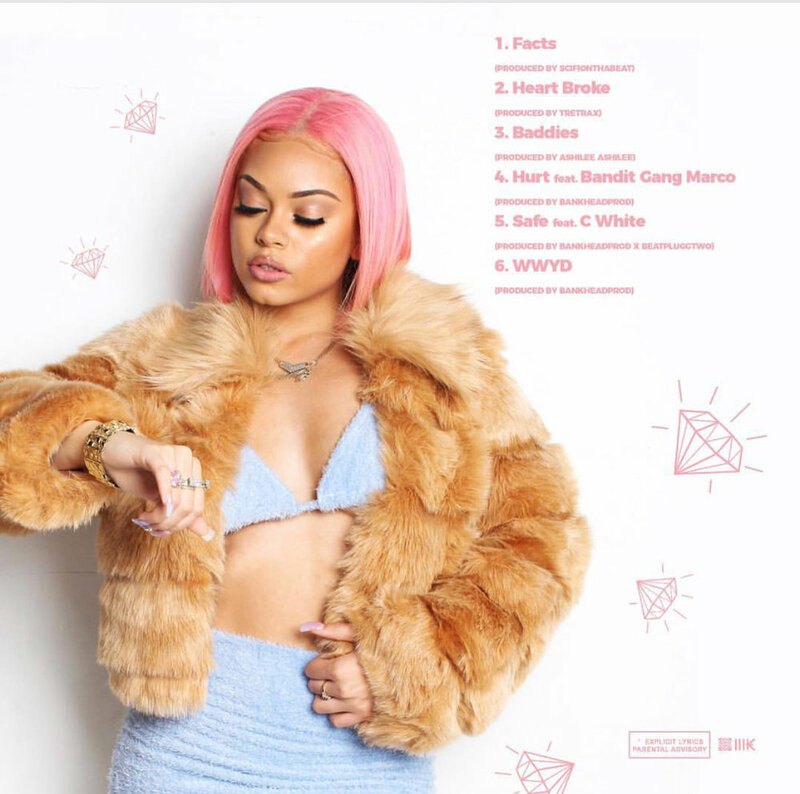 It's a great time to be a female in hip-hop and it's rising artists like Mulatto that give the new generation optimism. Time and Pressure laced with six tracks, some crooning from the young star and features from C. White and Bandit Gang Marco listens like a body of work you need to hear - there's a track for whatever vibe your feeling, a must listen!